The LED Light Cube, a stackable photography light with user-set flash durations, is now on sale in the US and UK. The LED Light Cube is now on sale in the US and UK. Manufactured by IC12, the LED Light Cube (LLC) is a multi-purpose light with user-configurable flash durations from 1/8000 second action-freezing pops all the way to continuous output for light painting and video shooting. As it uses LED rather than Xenon flash tube technology, there is effectively no recycle time between each shot. 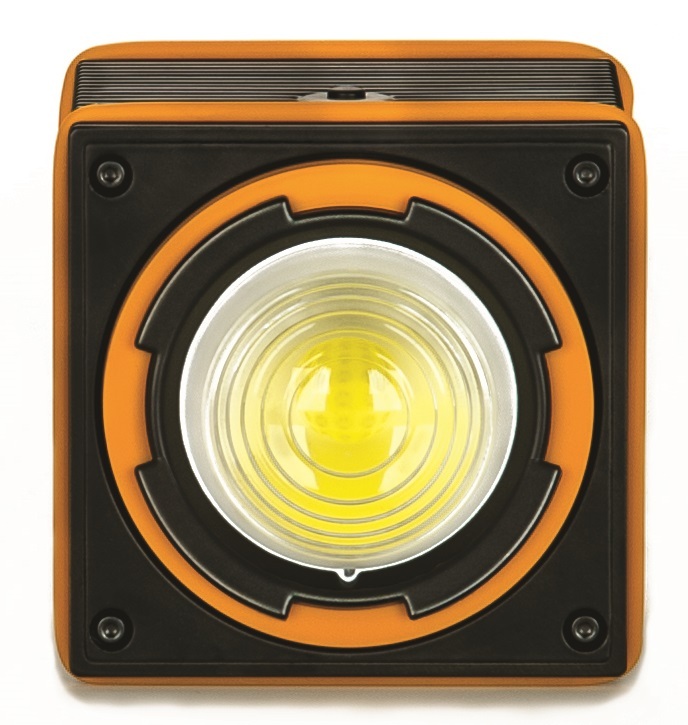 According to the manufacturer, the LED Light Cube puts out 5,000 lumens and its slot-in lithium ion battery supports over 10,000 flashes (at full power, 1/60 second) on a single charge. If one Cube doesn’t provide the oomph you need, you can stack several of them together in an array. 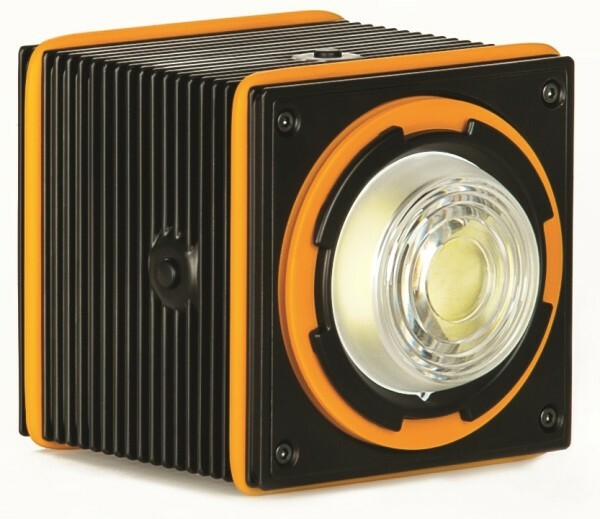 Bowens is distributing the LED Light Cube in the United Kingdom for £430 excluding VAT. For more information, visit LEDLightCube.co.uk. In the United States, you can buy it from Adorama and B&H Photo for $659. Accessories include barn doors, reflectors, snoots and adapters for Bowens and Elinchrom mounts. What do you think? Is this a lighting game-changer or a novelty? Share your thoughts below.